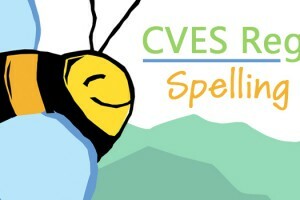 Champlain Valley Educational Services is airing the 2019 Regional Spelling Bee LIVE on our Youtube channel today at 5pm. Follow our facebook event for more details and updates. Click here.